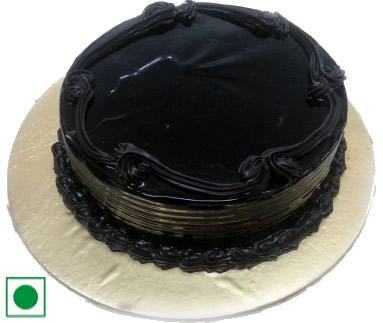 Cherish beautiful memories at Pali by adding delicious cakes for different occasions. Pali is an industrial city in Rajasthan and is famous for sweet name Gulab Halwa, which is made from milk. Moreover, it is also famous for Heena (mehandi) production. The city is worth visiting to explore some interesting places. Some of the interesting places are Aamleshwar Mahadev Mandir, Radha Krishna Astrological House, Bajrang Bag, Karni Mata Temple, Hemavas Dam and many more. While you are away from home, you always feel bad about not participating in celebrations of your family. But we bring you a solution that will make you happy as well as double the joy of celebrations of your family back home. 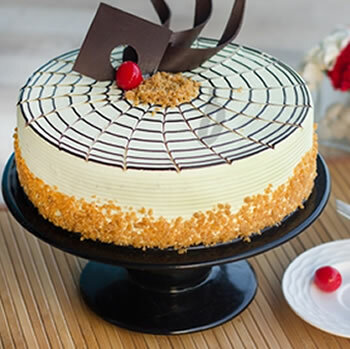 Here we bring you with a range of online cakes delivery to Pali. There are plenty of options available in colourful cakes and with a host of decorations on top.You can choose yours befitting the occasion. 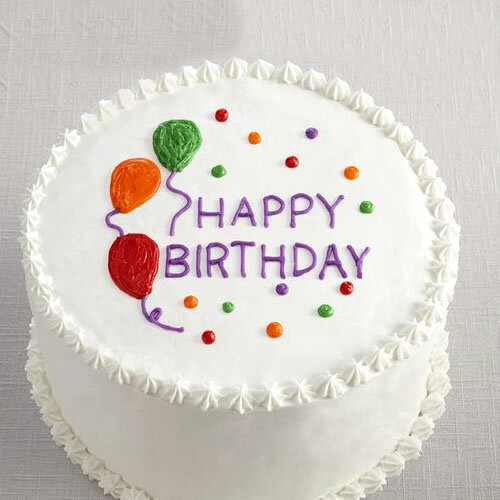 You can also get eggless cake. 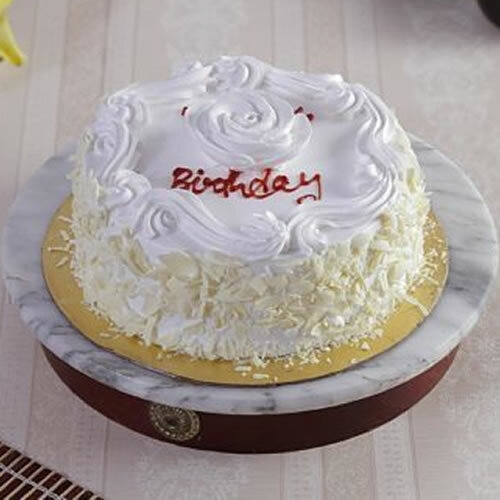 Once you place an order, the cake reaches its destination with all its aroma and delicacy. We assure hassle free payments. 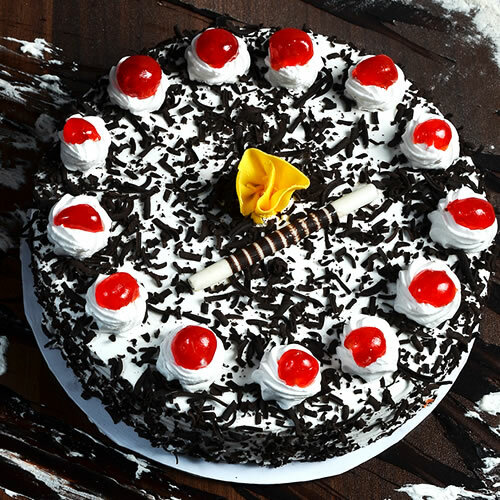 Now, think which cake could make your presence felt more intensely and place an order.Ordering cake with GiftJaipur is pretty simple. You just need to select and place the order. You can even order for extra toppings and special gifts along. We also offer discounts on special occasions. So do follow us social media platform to get regular updates.